Rem asked in WOTLK "If a boss falls in a dungeon and no one is around to hear it, does it make a sound?" If a boss falls in a dungeon and no one is around to hear it, does it make a sound? 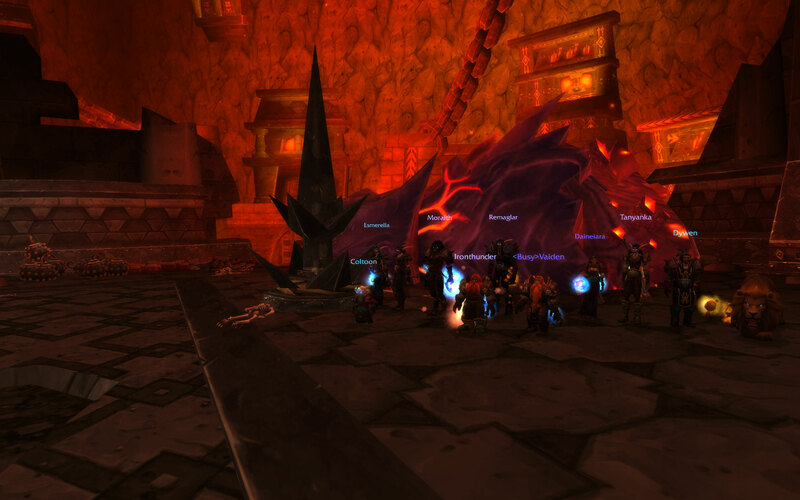 Here, we proudly (and humbly) present the successes we were able to achieve in raids so far. "I want your warrior. You stand in my way. When you are out of the way, he will follow me." "He will cut your throat," answered Natala with conviction, knowing Conan better than Thalis did. Maloriak: early contender for the Cataclysm "Raid boss most in need of a throat lozenge" award.